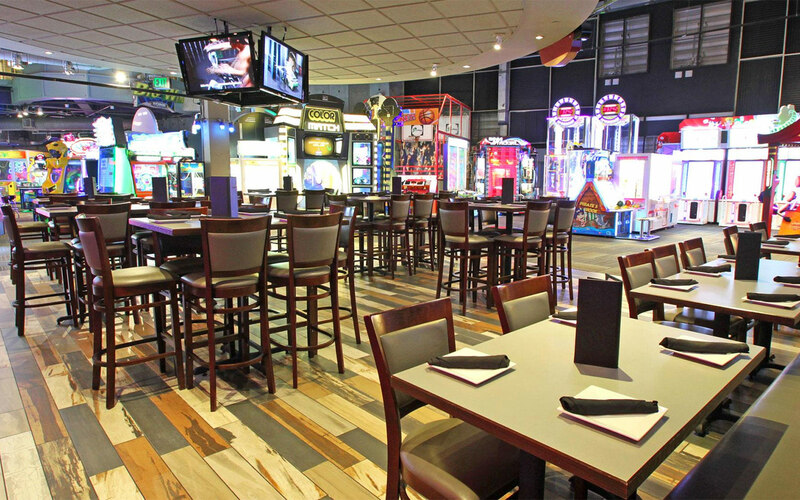 This 36,000-square-foot entertainment center offers fun indoor amusements with a full-service dining experience in a beautiful restaurant, full liquor sports bar and mega arcade with more than 165 games, simulators and prize machines. MIAMI TEMPTATIONS OFFER: During Miami Attraction & Museum Months this April and May, receive one (1) $10 game card with any game card purchase of $10 or more. Game play value must be placed on one (1) game card. Not valid for timed play and not redeemable for cash. Limit one coupon per person, per visit. Not for resale, trade or auction. Coupon Code #GMCVB19.